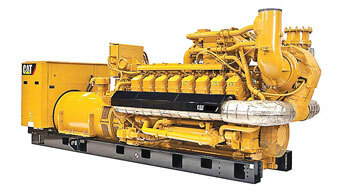 Faster growth in industrialisation and commercialisation coupled with power demand-supply gap is fuelling the growth of global gas genset market. Excon 2015, in CASH domain, witnessed a plethora of equipment aggregates, sub- assemblies, components and IT solutions for OEMs in their equipment, as original suppliers and in the aftermarket space, descending on the scene of action. 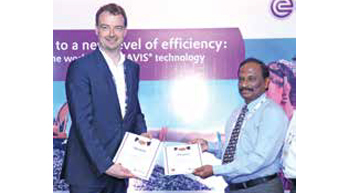 Indian Oil Corporation Ltd (IOCL) has become Dynavis licensee to offer its customers hydraulic fluid formulated with Dynavis® technology. 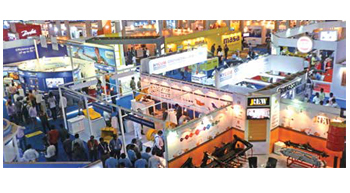 Positive sentiment prevails in the infrastructure equipment industry which is abuzz as Excon 2015 is around the corner. Growth prospects are visible over the horizon, in light of the positive trends reflected in most of the economy indicators for India. 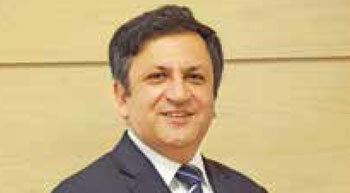 KONE, a global leader in elevator and escalator industry, has appointed Amit Gossain as the new India Managing Director effective September 28, 2015.